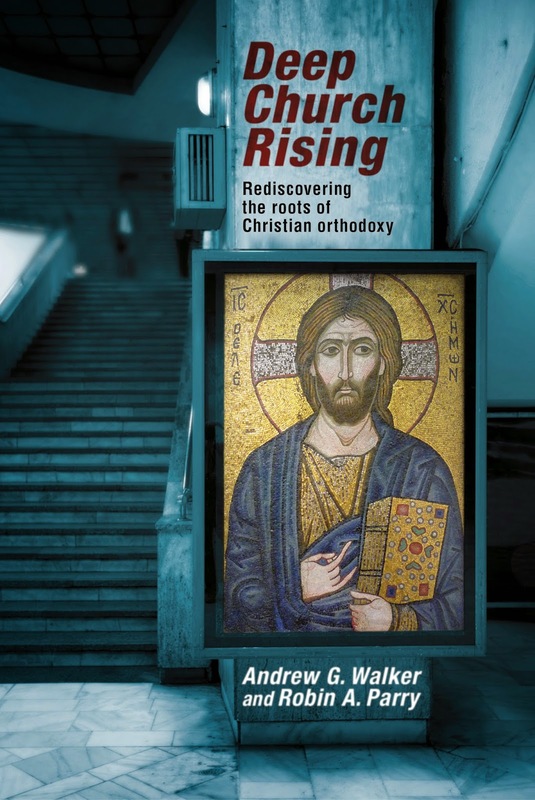 Yesterday, I offered an extract from my new book, Deep Church Rising (coauthored with Andrew G. Walker), in defence of the Creed. Here is part two of that extract. Four further thoughts in support of the Creed. 5. The Creed does define boundaries for orthodox Christian faith, but those boundaries are surprisingly wide. They are not attempts to micromanage what Christians must think but are more akin to the fence along a national border. Within the boundaries of a country there are a lot of places one can go. The fences say, “whatever you do in here you are doing within this country but if you cross that border then you have crossed outside the bounds of the country.” For instance, it is core for Christian faith that Jesus died for our sins. To deny that is to move outside the boundaries of authentic Christian beliefs. However, there are multiple different ways of trying to understand the claim that Jesus died for our sins and all of that diversity is permitted within the bounds of orthodoxy. The same goes for all sorts of different areas of theology. 6. Orthodoxy may be a large tent but it is not infinitely large. Boundaries do need to be drawn and this, we maintain, is a good thing. If Christianity can be anything at all then it is nothing at all. The Creed protects the shape of the faith across time and space, maintaining its continuity with the apostolic message. It does not freeze the message in time because it must be understood afresh in each generation and each fresh context. The Creed contains a surplus of meaning that can speak a good word to the church in any time or place. But it cannot mean just anything and everything. All fresh interpretations have to be firmly grounded in the tradition of interpretations in the church so far. If they break free from that then they lose the claim to be authentic Christian interpretations. 7. The ecumenical Creed serves a unifying purpose because all the main groupings within the Christian church—Orthodox, Catholic, and Protestant—affirm it. This is not insignificant. Christians disagree about an awful lot of things—praying to saints, who may be baptized, who may administer the Eucharist, the details of Christ’s return, and so on—but the centrality of the Creed means that in spite of all this disagreement there is unity on the central issues. Those Protestants that have tried to sideline the Creed have actually harmed ecumenical relations in so doing. 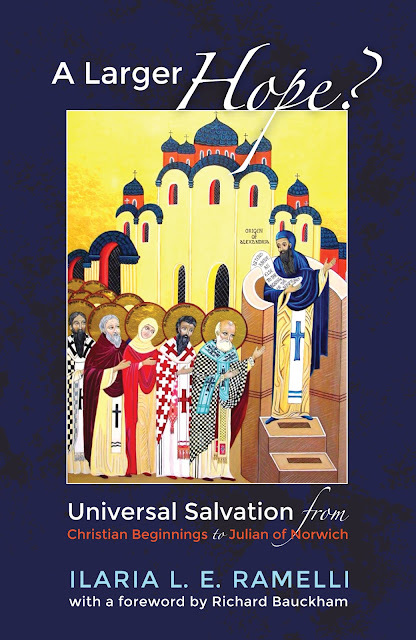 The Orthodox, for instance, are quite clear that there can be no Christian unity at the cost of central gospel truths. 8. Many point out that the Creed has “holes” in it that a robust Christian theology needs to fill. For instance, it leaps from creation to the virgin birth, making no mention of God’s way with Israel. Similarly, it leaps from Jesus’ birth to his death and makes no mention of his kingdom ministry, which occupies most of the space in the Gospels. There are three things we would say in reply. First, of course the Creed could say more. It is not seeking to say everything that Christians have to say; it is, rather, laying out the fundamental contours of the Christian belief in the triune God revealed in Jesus. It is not the final word about Christian beliefs and practices but it is an essential dogmatic statement about the Godness of the Spirit and the Son with the Father and of the humanity of Jesus. Second, what the Creed does say is intended to provide the normative theological framework within which everything else should be understood. As such it provides us with the context within which we understand the story of Israel or the ministry of Jesus or the doctrine of sin or the theology of humanity or whatever else we care to consider. Finally, the Creed is the tip of a theological iceberg with implicit links to all sorts of theological themes not overtly discussed. Take the missing story of Israel. The Creed does allude to it. Consider first an oblique reference to the central prayer of Israel, the shema, in the following words: “We believe in one God . . . maker of heaven and earth. ... We believe in one Lord Jesus Christ, through whom all things were made.” Behind this part of the Creed lie Paul’s words in 1 Cor 8:6, “for us there is one God ... from whom all things come ... and one Lord, Jesus Christ through whom all things exist.” And 1 Cor 8:6, as numerous NT scholars have pointed out, is an interpretation of the shema: “Hear, O Israel: The Lord our God, YHWH is one” (Deut 6:4). For Paul, Jesus is included within the identity of the one God of Israel, hence his radical take on the shema. The Creed preserves this Pauline interpretation of Israel’s prayer thereby implying the bigger story of Israel. That bigger story can also be seen in the words “Lord Jesus Christ,” for the title Christ (Heb. Messiah) refers to the promised ruler of Israel and the world spoken of by Israel’s prophets. To unpack this title requires that bigger story. Again, little phrases such as “he rose again, according to the Scriptures” refer to the holy texts of ancient Israel (what Christians call the Old Testament) and thereby gesture at the story of Israel contained in those texts and also at the christological interpretation of them taught to the church by Jesus (Luke 24:25–27). Our point is that the Creed does not explicitly tell the story of Israel but it does gesture to it and require its telling. Thus the church does indeed need to give a good account of God’s way with Israel and we should not mistake the lack of that account in the Creed as indicating otherwise. 9. To say that those who transgress aspects of the Creed have moved beyond the bounds of authentic Christian beliefs is not to say that such a person will not be saved nor even that they are not real Christians. There is an important distinction to be made between holding heretical opinions — opinions that the church has excluded as being outside the bounds of orthodoxy — and being a heretic. Error is (in part) a matter of the intellect whereas heresy is a matter of the will. Many Christians hold heretical opinions without even realizing it. They are not heretics. The heretic is a professed Christian who knows what the orthodox Christian view is and nevertheless sets his or her will against it. Gary Thorne writes, “The church must be inclusive of all those baptized who hold heretical opinions and views on their way to embrace the fuller truth of the gospel as found in the church. But the church cannot be inclusive of heretics.” This is because the heretic “by definition deliberately sets his will over against that of the church. Heretics want the body of Christ on their own terms, and to offer Eucharistic hospitality to such persons is for the church to be complicit in the harm that will come to one who refuses to discern the Lord’s body.” The church can be a very broad and inclusive body but it cannot be limitlessly broad without losing its gospel-grounded identity. Your defense rings true. Funny how religion is the only public sphere where organization is seen as a bad thing! Don't hear many people say, "I like McDonald's food, but I'm sick of corporations telling me what is and isn't a Big Mac!"